I am proud to be a native Texan and grew up in the Dallas – Fort Worth area in what was then the small town of Grapevine, Texas. I graduated from Grapevine High School and went on to attend Stephen F. Austin State University in Nacogdoches, Texas. While at SFA on a varsity football scholarship I earned my Bachelors degree in Business Administration. After graduating from college I entered into a career in the electronic component industry where I worked for the largest global distributor of electronic components. I started in Dallas and took the account base to the number one sales territory in the country. Some years later a partner and I struck out on our own to form an electronic components rep firm. With hard work and a few good lines to represent we took the company from “bootstrap” mode to over $65 million in revenue. This is the company that in the mid 90′s took me to my current and forever home town of Austin, Texas! My family and I have lived in the Austin and Cedar Park area ever since. We love the lifestyle central Texas has to offer and it has been a great place to raise our kids. 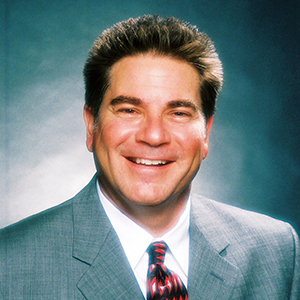 I entered real estate full time in 2002 and have been a broker and owner of Talley Real Estate the last several years. I truly found my calling in the world of real estate. It is so fulfilling to help individuals and families realize their dreams of home ownership or helping them sell one of their largest assets. I take pride in my company giving every client the personal attention they deserve while offering an abundance of creativity and all of the cutting edge technology available. If I have any time left over I volunteer for the River City Scholarship Foundation, the Meals on Wheels program and play an occasional mediocre round of golf. My associates and I would appreciate the opportunity to earn your business. We can help you realize your real estate goals! Please give me a call or send me an an e mail if we can answer any of your real estate questions. 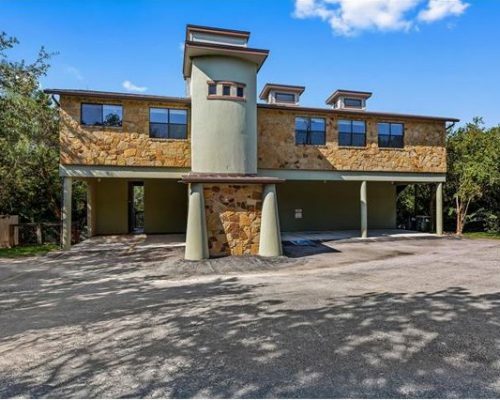 This is a great owner-occupied office building with panoramic views of Lake Travis and first class finishes. The office building was built by the current owner for his own company with high quality interior work and extremely high ceilings. Elevator and extra storage. Full kitchen & 2 showers. There is a patio overlooking the lake that is perfect for hosting company events or working outside with a breeze. The office building is 3,031 SF + bonus room. Minutes form 620 & 2222 and Lakeline & Cypress Creek. 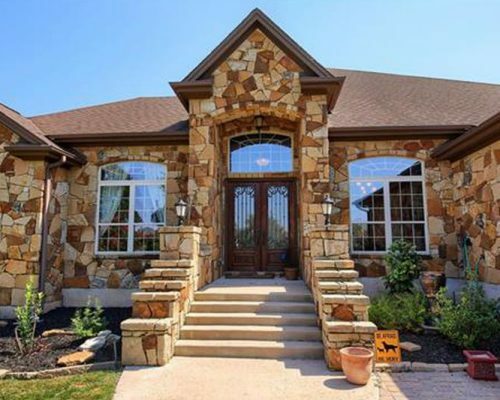 Gorgeous custom home on 1 ac. lot with 50 oaks. 4/4 with an office and sun room. Huge room with beams, arching gateways, wide hallways, great floor plan with 2 suites and 2 Jack and Jill rooms. Dry stacked exterior with flagstone to provide double insulation. State of the art kitchen, next to a walled and window sun-room overlooks the expansive back yard & built in fire pit. 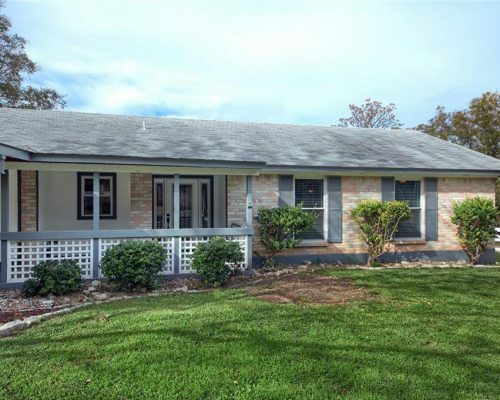 1/2 mile from Lake Georgetown, excellent ISD, close to 35, Ronald Reagan and 29. Must see! Remodel to the MAX! Down to the studs. New electrical, plumbing, recent HVAC, HWH, roof all meet current code! This was done beautifully w recent floors, windows, kitchen cabinets, quartz conterstops, kitchen open to the family room. 3 living areas or a perfect area for an office. Covered outdoor kitchen, hot tub, workshop with electric, covered storage and a separate storage building. 1/3 ACRE LOT! Convenient to 183A, 45 and 620. All in low tax area of Shenandoah! Easy to show.